Adam Hollander-Urbach, Esq. has obtained dismissals and settlements in many other cases not listed above. Those cases were dismissed pursuant to a confidentiality agreement that prevents us from disclosing the case information here. 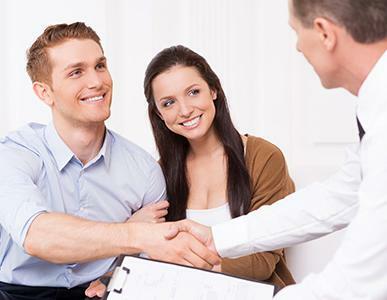 ​* In the above cases, the debt collector dismissed without our clients paying them anything. CLICK HERE to view your own case or one of the above cases by entering the case number.